Identity theft security firm LifeLock has pulled its popular Wallet app from availability and taken the unusual step of deleting all data stored by current users after it deemed the app non-compliant with security standards. 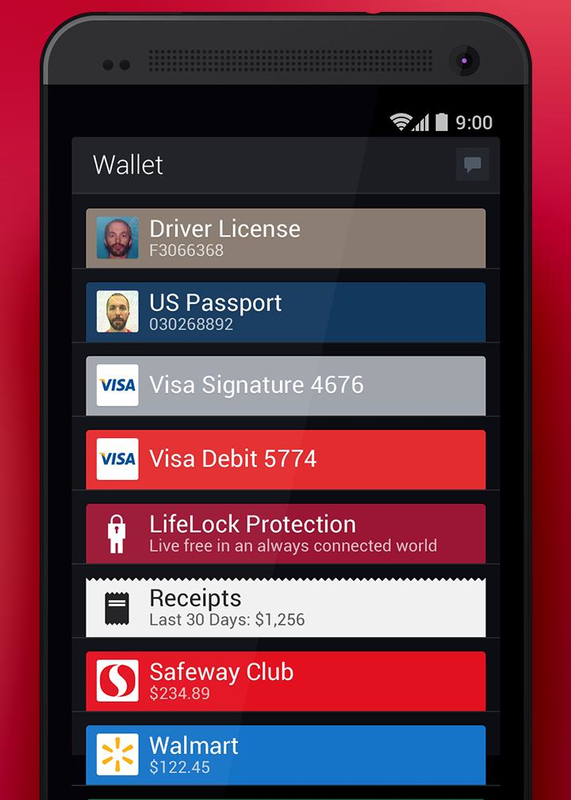 LifeLock acquired the app previously known as Lemon Wallet in December last year. Available for iOS and Android, it can store users’ payment card information and other important data in what was supposed to be a secure ‘locker’. In his blog post, Davis apologizes for the inconvenience caused by deleting user data and says that Wallet will return “with the highest level of PCI compliance” once the security flaw has been resolved. Update: We’ve heard from a reader that switching your phone to airplane mode before opening the app can give you access your data without having it wiped by the server. Once you’ve backed up any important information, we recommend you let the app delete your data in order to protect yourself from the security flaw. Update 2: It’s also worth noting that LifeLock was previously fined $12 million for “deceptive business practices and for failing to secure sensitive customer data,” as Wired reported in 2010. (Hat tip @anildash).